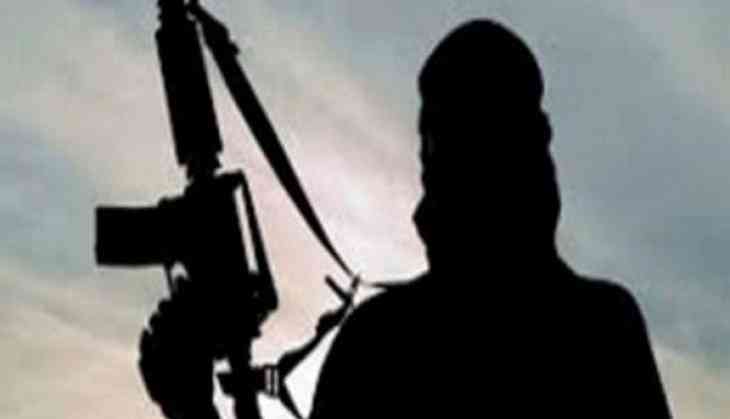 A Jaish-e-Mohammed (JeM) terrorist was gunned down by security forces in an ongoing encounter in Kokernag area of Jammu and Kashmir's Anantnag district on Friday. The JeM terrorist, who was killed in the encounter, was of Pakistani nationality. He was involved in several attacks on security forces and civilians in the area. Three terrorists are reportedly holed up in the area, which has been cordoned off by the security forces. Further details are awaited in this matter as firing is presently underway. Taking to his official Twitter handle, J-K Director General of Police (DGP) Shesh Paul Vaid informed that, huge quantity of ammunition and incriminating material were seized from the site of encounter. "In a continued offensive against terrorists, some suspected associates detained for questioning, 4 hideouts identified, 2 destroyed, some incriminating material seized," he tweeted. The encounter comes after terrorists shot dead a forest department official in Baramulla district after barging into his residence. The official has been identified as Tariq Ahmad Malik. Earlier, on August 22, a Police Inspector, Mohammad Ashraf Dar, was shot dead by terrorists in Pulwama's Larve village.